1.6 How to reproduce yuccas by seeds? Shrubs with lanceolate leaves in rosette, usually finished with a thorn and presenting small margins, teeth or fibers. They never produce flowers indoors. They must be placed outdoors to yield very tall inflorescences of bell-shaped flowers. 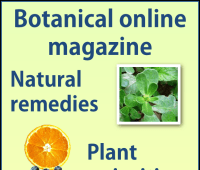 – As ornamental plants: they are very decorative because of their flowers. They can live in very dry places, so they can be used in places where other plants can not live. – As edible plants: Leaves, flowers, flowering stems and seeds of most yuccas are edible. American Indians used to eat these plant parts very frequently. 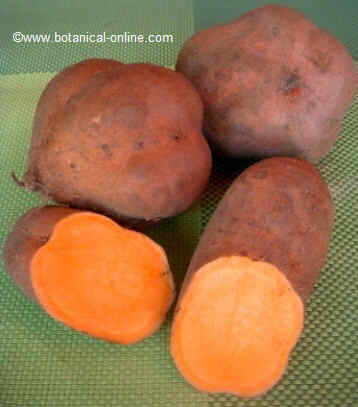 Although these plants are rich in saponins, specially the roots, they can be eaten as food once saponins are removed. This is generally done by means of boiling them or washing them with warm water several times. Washing water must be discarded. Fruits can be eaten raw, cooked or dry. They are fleshy and slightly bitter-sweet. Bitterness is provided by their content in saponins. 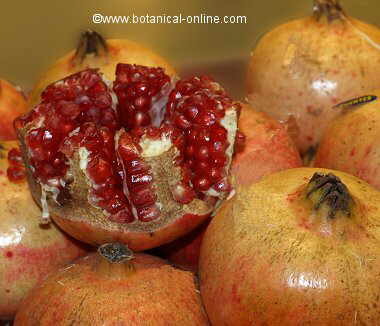 Sweetness derives from their content in carbohydrates, specially what concerns to fruits and flowers. Fruits can be cooked in an oven or they can be dried to eat them along the year. Flowers can be eaten cooked, mixed with other ingredients in soups or with other vegetables in stews, fries, etc. Flowers must be collected before they get old, in which case they become bitter. Flowering stems can be cooked as they were asparagus, so they can be cooked or fried in soups, omelettes, roasted, etc. They must be collected before the bloom. Seeds can be roasted and ground to make a sort of flour. This can be cooked. – As fiber plants: Yuccas leaves contain a lot of fiber. This fiber has been profited to make ropes, sandals, ropes, baskets. Roots have taken part in basket making. They usually provide the red circles in the basket. Native indians used the final spiny end of the leaves as needles. – As soap plants: Leaves and stems saponins have been profited to produce soap. Hopi Indians used yucca leaves to make champus to wash their hair with. Once cleaned, they rubbed their hair with duck grease to prevent hair fall. – They must be placed in full sun, even in hot places. In non dry and hot places, it can be cultivated indoors. In this case it is better to choose species with no spines. Cultivated indoors, it must be taken outside in summer. Placing then on balconies, facing the sun will make them to achieve new strength. – Coming from very dry locations, yuccas can adapt indoor admosphere very well. However is is very convenient to provide them a weekly shower in order to refresh them and clean their leaves. – Watering in summer must be realized once a week. Let the soil dry before new watering. In winter, it must be done twice a month. Too much humidity can be the reason for fungal diseases. Yuccas do not tolerate wet soils. – Sandy loose soil. A good combination can be a mixture of compost, garden soil and sand. – Soil reaction: pH of alkaline soil. – Yuccas can live withouth any fertilizer, however, in order to favor growing and achieve an splendid bloom, it is a good idea to add some diluted liquid compost for green plants every 15 days during the growing season. 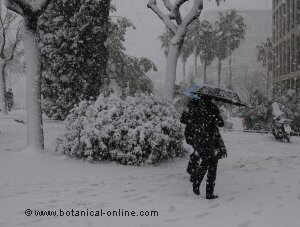 – Caccti and succulent soils are very suitable for them. How to reproduce yuccas by seeds? – Plant reproduction by means of seeds, suckers or root cuttings in spring. 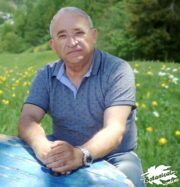 – Seeds reproduction is done in spring. It must be carried out in a greenhouse at a temperature of 20 ºC. – Remove the seedlings when then can be managed easily. Plant each one of them in a pot and place it in a hot place during the first two years. In cool places it is necessary to keep them indoors during this period. 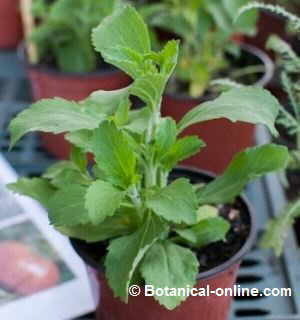 – Reproduction by root cuttings must be done in the end of winter or at the beginning of spring. – Plantation must be done in sandy soils in individual pots. – They must be kept indoors till they can be transplanted. – Yuccas can also be reproduce by suckers division at the end of Spring. – Big suckers can be planted in the final place. – Yuccas must be transplanted at the beginning of the hot season. – A good hole must be done in order to be able to place the root ball about 20 or 30 cm deeper than the depth of the original container. – Fill the hole with a soil to which some well fermented organic fertilizer, mineral calcium fertilizer and sand has been added. – Surround the plant with a good ridge for irrigation. – Water it well and keep the soil moist well in order to achieve a good rooting. – Spanish bayonet or Spanish dagger (Yucca aloifolia): Very known for its pointed leaves, sword-shaped, up to 60 cm in length. Stems up to 8 m in wild species, cultivated ones lower. Inflorescences up to 60 cm with white flowers stained with purple. There are several cultivars with variegated leaves. It has been used as a diuretic, purgative, anti-tumoral and to make soap. – Banana yuca, Blue yucca (Yucca baccata) With dark green leaves, smared with blue or yellow. From the North of Mexico and Southwest of United States. Till 1,5 m high. It has been used to make soap and champu. Native indians use it to treat snakebites. – Alpine Yucca (Yucca baileyi) From high planes of northern Mexico. Yellow-greenish leaves, with white sides. – Yucca filifera: It can reach 9 meters, although it normally appears a short plant with no trunk. Its name becomes from the filaments growing at the margins of its leaves. Flowers creamy white, hanging around long panicles. Native from Mexico. Very similar to Common yucca, although its leaves are shorter and narrower and the filaments not so abundant. – Soapweed, Dwarf yucca (Yucca glauca) With no trunk, it becomes a short plant. Very distinctive because of the glaucous green narrow pointed leaves. Flowers greenish white gathered in a 1 meter tall spike. It grows wildly in the center of United States. 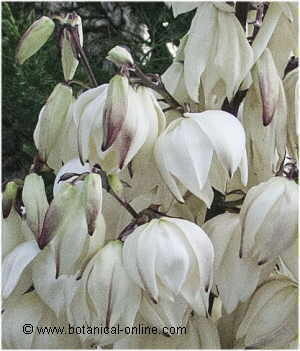 Very rich in saponins, native indians used it to make soap, hence its common name “soapweed”. – St Peter’s palm, tree yucca, Faxion yucca (Yucca australis, Yucca faxoniana) Its species scientific name refers to its origin. Australis means “from the south” and Yucca australis is a native species from the south of Mexico. It also appears in northern Mexico (Chihuahuan desert) and southwest of Texas. Is is considered the biggest species of yucca when cultivated. The biggest sample is grown in Valencia (Spain). Its trunk has got a diameter of 9 meters below and about 7,5 meters the rest of it. – Our Lord’s candle, candle yucca (Yucca wipplei, Hesperoyucca whipplei ) Very distinctive from the rest of yuccas because of its sphere-like leaves clusters. Native from the South of California, it can be found in the coastal areas because it is very tolerant to draught and strong winds. 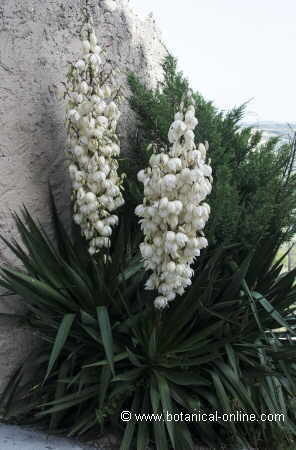 White creamy flowers in a spike to 3,5 meters tall. 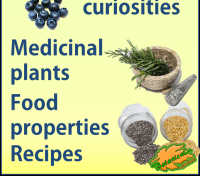 Native Americans used it to make shoes, ropes, bags and other products with its fiber. Flowers and stems are eatable when several times boiled and water discarded. Fruits and seeds can also be eaten roasted or raw. Seeds can also be ground to make flour. Recently it has been considered not to belong to Yucca genus and has been included into the Hesperoyucca one. – Weeping yucca (Yucca recurvifolia) Its name its due to the fact that leaves sometimes bend at the tip. From 2 -3 meters tall, it has got several short trunks. It leaves are long, dark bluish green. Native from Southwest of United States. – Giant Spanish dagger (Yucca carnerosana) As Yucca gloriosa, it has got very rigid sword-like leaves (1 meter long and 8 cm wide) Its trunk can attain 6 meters tall, hence its common name. White flowers in an inflorescence 1,8 meters tall. 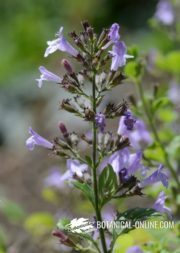 Native from Texas and Northern Mexico, it is cultivated in many parts of the world. – Palma pita, Spanish dagger, Don Quixote’s lace. (Yucca treculeana) Native from the west of Mexico (Coahulla and New Mexico) and Texas, it can reach 10 meters tall. At the top of its high trunk, it develops a well defined clump of rigid, sharp-pointed leaves, till 1,2 meters long. Fleshy fruits. Cream coloured flowers, stained with purple. – Beaked yucca (Yucca rostrata) It stands out because of its regular rosette size, formed with very narrow rigid leaves, till 60 cm long and 1,5 cm wide. Small white flowers in a 1 meter tall panicle. The rosette is born in a very consistent and tall trunk, reaching 4,5 meters in some species, giving it a tree-like aspect.